Pirate wars in the pirate era always attract people. Many players want to experience endless adventures on the ocean and join intense battles. 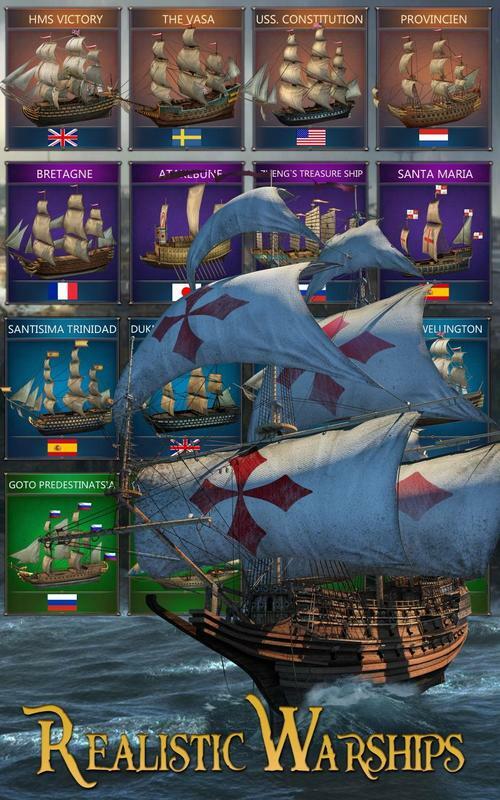 Age of Sail: Navy & Pirates will bring you the most authentic feel of a naval battle. Experience this game; you can get many interesting pictures of naval battles in the 16th century. 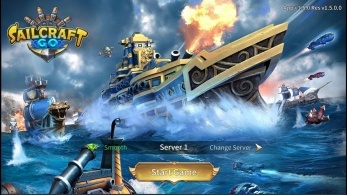 Explore the vast ocean with many fascinating seaways and have the opportunity to confront many enemies. Experience exciting tactics when fighting and using different types of warships from European countries. Build a strong battle squad of your own and conquer the ocean. 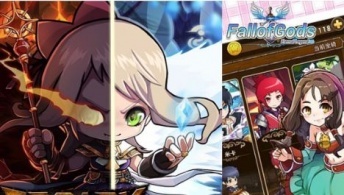 The game is available on Googleplay and App Store, or you can use the link at the bottom of the article to set up the game. 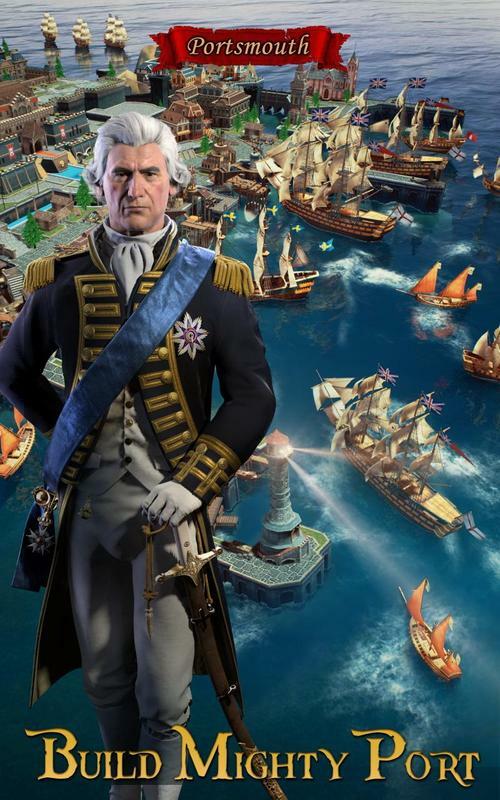 Age of Sail: Navy & Pirates for iOS takes you and everyone back to the 16th century of Europe. At that time the maritime industry was growing with lots of journeys to exchange goods and discover new lands. 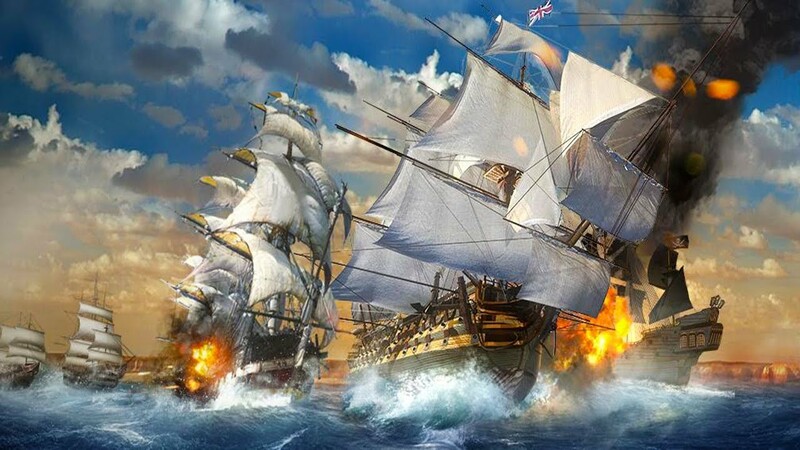 Besides the impressive development and the ability to conquer the ocean of humans is the most intense naval battles. At this time the appearance of pirates took place continuously and affected the economy and maritime security of the nations. To cope with a large number of pirates, large nations have developed a powerful naval force. Navy forces are responsible for protecting people and destroying pirates. You have the opportunity to become a naval admiral and take part in intense naval battles to protect people. As a naval admiral, you have the task of building your naval base with many different types of warships. Players have the opportunity to discover and experience three different types of warships including Corvette, Frigate, and Gunboat. With these three types of warships, you will have to build a strong fighting squad to fight and conquer different seas. Besides these three types of warships, you are allowed to manufacture and use 25 types of warships from European countries. You will experience famous warships like Black Pearl, Flying Dutchman, and Queen Anne’s Revenge. Build and expand your base to discover many more impressive warships. To create a strong battle squad, you have to build many different types of warships. Also, you will have to recruit and train sailors. Carefully recruiting and training sailors will help you own a strong army. Combining sailors with good combat ability and powerful battleships will give you many advantages when competing with enemies. 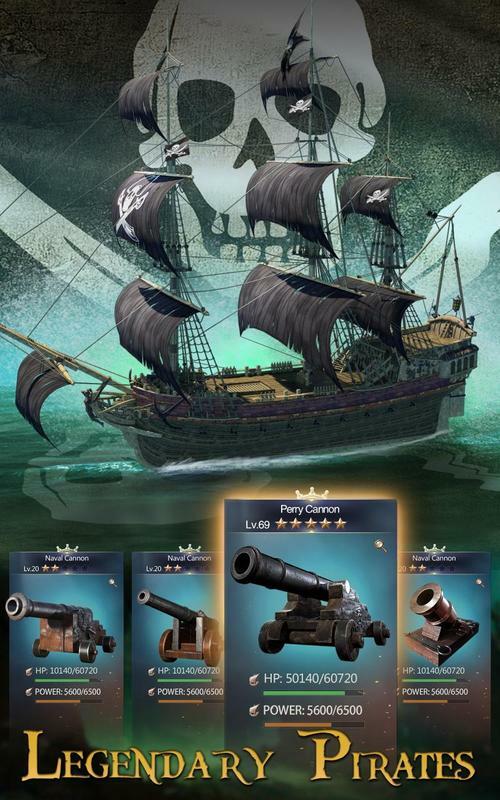 Age of Sail: Navy & Pirates APK Mod provides intense naval battles with a wide variety of ships and large combat spaces. To defeat the enemy and gain victory you need to move smartly to avoid the various attacks of the enemy. Specifically, you will have to accurately judge the direction of the enemy to come up with effective attack options. Understand the advantages and disadvantages of the type of warship you currently own to help you get a reasonable strategy when fighting. 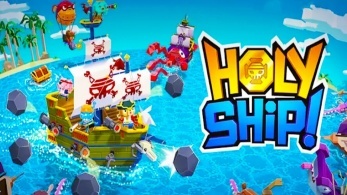 Harness the power of different types of warships and create many unexpected strategies to defeat the enemy. 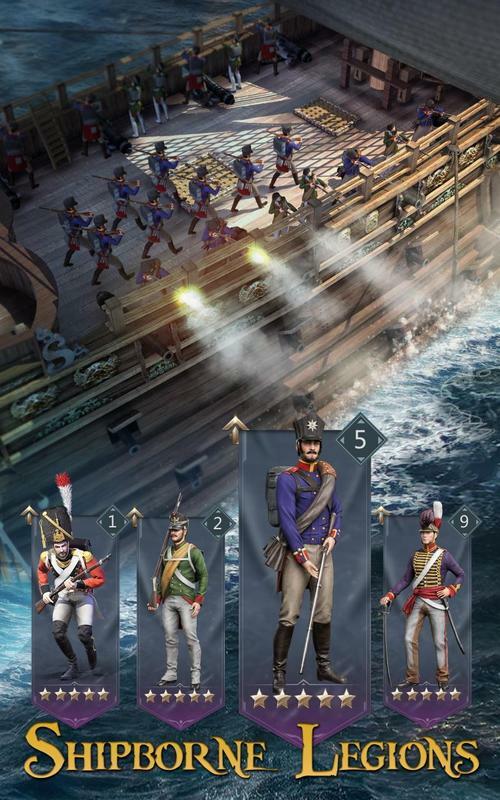 Age of Sail: Navy & Pirates is a real-time strategy game that helps you experience the exciting activities of a naval battle in the 16th century of Europe. Many challenges and interesting upgrades create a lot of fun for you and everyone when you join this game. Discover classic battles right on your device and become the best player.